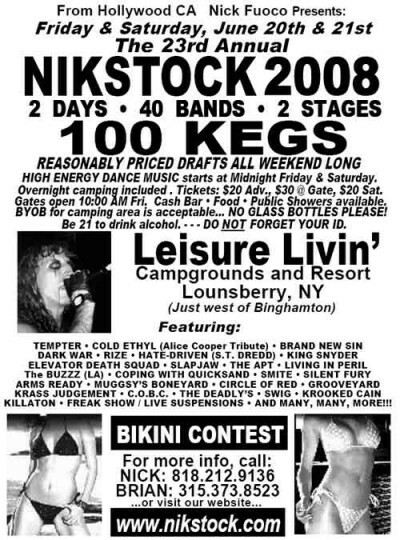 NikStock - The Movie in Music is made for Women and Men and comes in n/a. It is marked as and weighs about 0.00 lbs. Movie about Nik Stock June 2008.